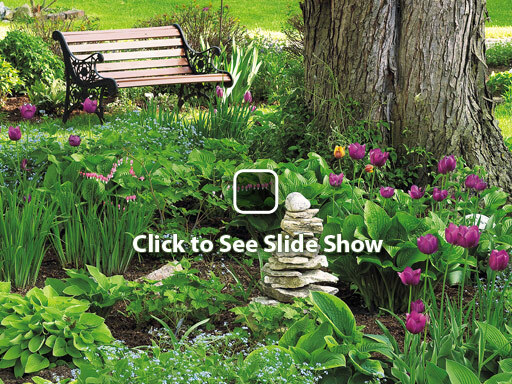 Discover how to make small gardens look big, and problem spots look beautiful! Beautify your foundation, fences and walkways. Great by itself or as a companion to Volume 1.